Good Morning! 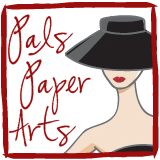 Tomorrow I will have the full reveal of this card for this week's Pals Paper Arts Challenge! Are you ready to play? 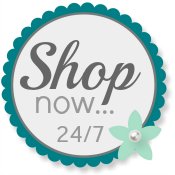 Always be well-equipped for any challenge by ordering your Stampin' Up! from my Website at any time! Oh my gosh, Patti! I can't wait to see the entire card! I love the colors!